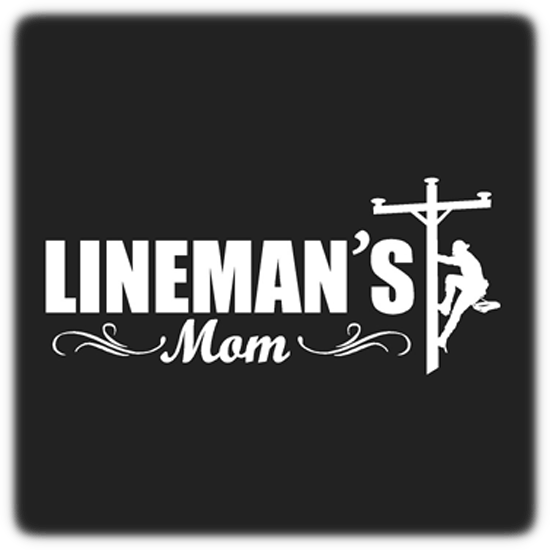 This is a great looking decal for all the Moms out there! A vinyl decal that is just for you. It is approximately 10 inches wide and 5 inches tall. They apply to the outside of the glass. 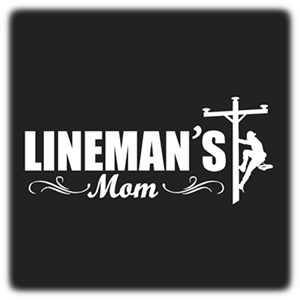 Show your pride of your Lineman by placing this on the window of your vehicle.